We’ve got one last roundup for you this week of the day’s best paid iPhone and iPad apps that are on sale for free for a limited time. We dug through hundreds of apps on Friday to find the eight best options out there, and they span a wide range of categories so there should be something for everyone. Grab them while they’re still free though, because these sales won’t last long. With the Heart Mate heart rate assistant, you can detect and record your heart rate at any time without a heart rate monitor such as a smart wristband. By setting tag tags, the current status can be quickly recorded, such as after a meal, after exercise, etc. 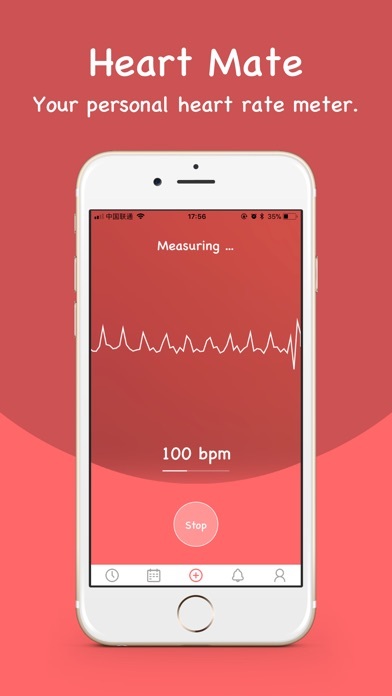 It is convenient to retrieve heart rate data with the same tag in the future so as to analyze heart rate data under these scenarios and discover health problems. Heart rate data will be automatically synced to Apple Health App. Finish meaningful tasks every day! With the help of Cycles, you’ll always be motivated to reach for your goals. Whether it be walking the dog, taking out the trash, remembering to stay present, or even drinking water! Building habits is a difficult task and by using Cycles you will be able to keep working towards creating habits in your everyday life. 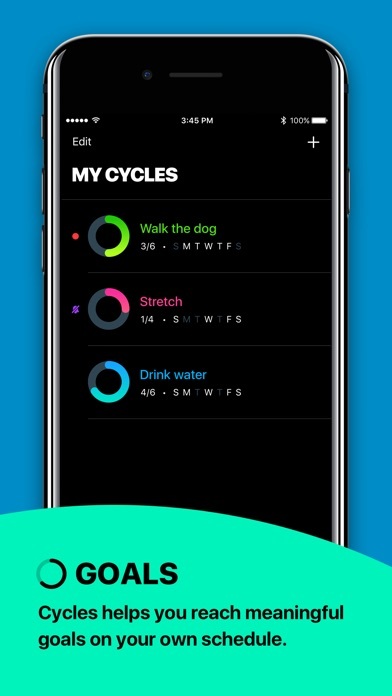 Cycles notifies you periodically throughout the day to keep helping you work on your habit. As you complete your habits, a visual ring will begin to fill. 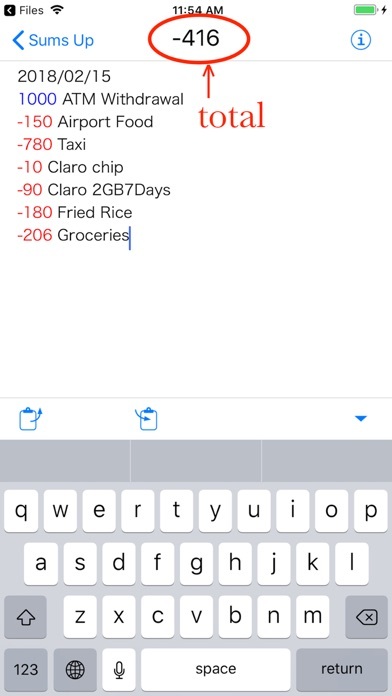 Keeping a daily streak has never been easier. Keep up the hard work and watch your rings start to fill! 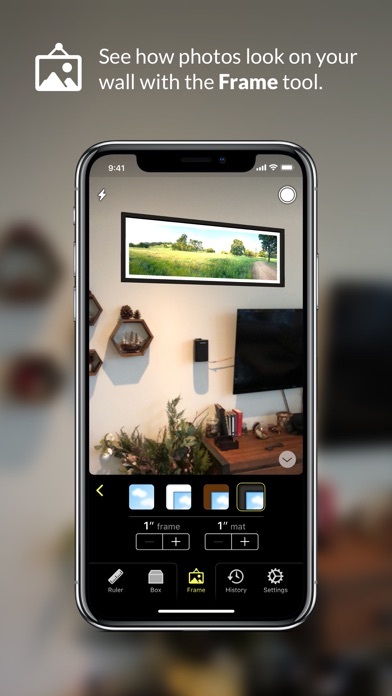 Cubit lets you measure distances with its Ruler tool, visualize the size of objects with its Box tool, and see how your photos look on a wall with its Photo Frame tool. Everything you do is saved in the History tool. Unlike other “AR ruler” apps, Cubit’s intuitive UI makes it easy to take accurate measurements. • Ruler tool – measures distance between points. You can put as many ruler lines in the scene as you like and they’re tappable so they can be deleted. The measurement label on the line follows the camera so that it’s always visible. • Box tool – visualize the size and position of objects of all kinds. For example, if you’re thinking about buying a couch, you can lay a box down of that exact size to see if it will fit in your space. You can then measure around it with the Ruler tool. • History tool – see all your previous measurements. Any time you create a ruler line or a box, a photo is automatically taken and stored in History. You can also snap a photo of the scene to History at any time. • Boxes and ruler lines can be placed next to each other so, for example, you could see how much room you’d have from your new couch to the wall next to it. Cubit uses Apple’s new ARKit technology which requires iOS 11 on an iPhone SE, iPhone 6s/6s Plus, iPhone 7/7 Plus, iPhone 8/8 Plus, iPhone X, iPad Pro, or new 9.7-inch iPad (2017). 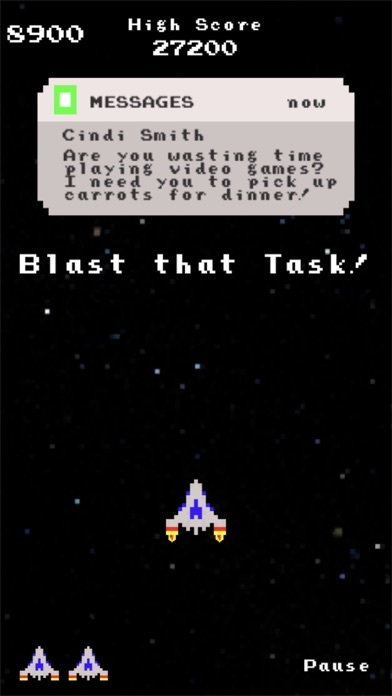 — Are there any in-app purchases or advertisements? Nope! Cubit is a one-time upfront charge and will never show ads. Glad you asked! The cubit is a unit of measurement used by multiple ancient civilizations. For fun, try out the “Sumerian” setting while using Cubit :-). Now it is your job to clear all the mess around as the assistant . Watch out for the bad guys leaked in the viruses and be quick because professor gives you limited time. Positive numbers are shown in blue and negative in red. Use negative number for subtraction. Notes can be put together inside a folder which shows their grand total. This app is great for creating stories especially if you have recorded multiple videos. 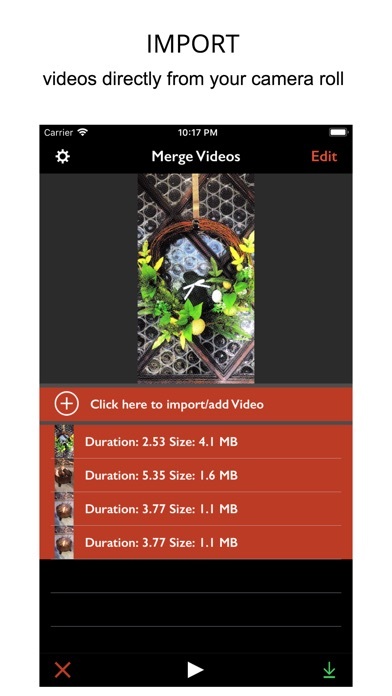 Merge all your videos into a single video. Portrait and landscape videos can be combined together in the same video. After you have imported all your videos, you can also rearrange in any order you choose. 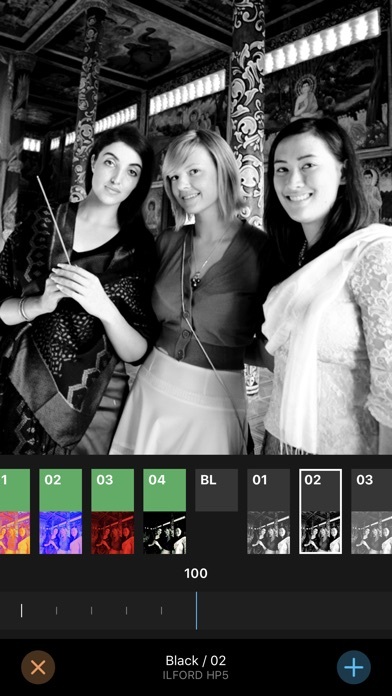 This app is very simple and focuses only in providing you with the best possible videos merged. It will automatically set the frames per second accordingly. This app is great for beginners, experts or someone that just want to merge some videos together. Videos will be saved directly to your camera roll. You can combine more than a dozen videos together, as long as your device has the storage space. You can view the size of each video individually as well preview them.